For the first time I read "The Master and Margarita" written by Bulgakov when I was 17 and then I could not do without it anymore. The novel was published in the magazine "Moskva" in 1966, 26 years after the death of Bulgakov. Since then Bulgakov is my world. 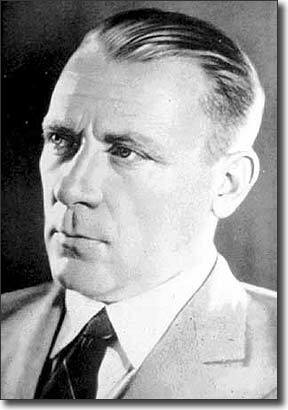 There are many ressources on Bulgakov (some of them are listed here) on Internet. Particularly in Russian, no wonder. My intention is, however, to offer some multilingual pages to provide overview and comparison. His satirical short storys, novels and dramas are dealing with the correlation of humanity and power in the soviet reality. M. Bulgakov. "The Master and Margarita"